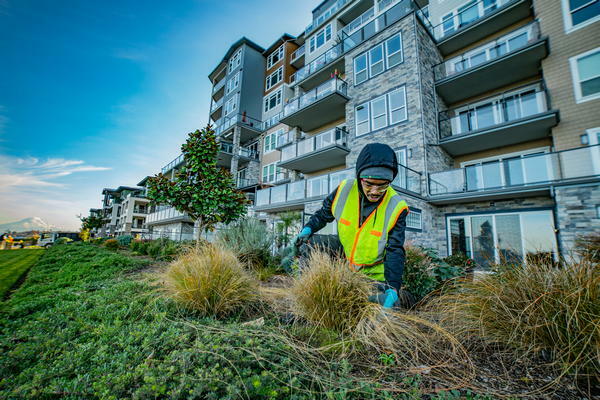 As a business-owner in Bonney Lake, WA, you want your commercial landscaping to look its best. Having beautiful commercial landscaping in Bonney Lake is one way to attract the attention of clients to your products and services. 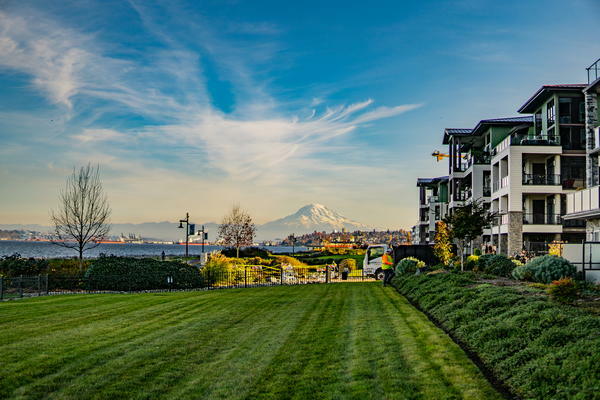 Since maintaining commercial landscaping in Bonney Lake requires time, commitment and labor, it is advisable to seek commercial lawn care services from a professional lawn maintenance firm. Commercial lawn care services from experts make an ideal option for lawn maintenance in Bonney Lake. Professional lawn maintenance companies offer more than basic commercial lawn care services to help you keep your commercial landscaping looking attractive. We provide devoted services for lawn maintenance in Bonney Lake. Our lawn maintenance experts in Bonney Lake will carefully listen to your needs before serving you to ensure desirable outcomes. 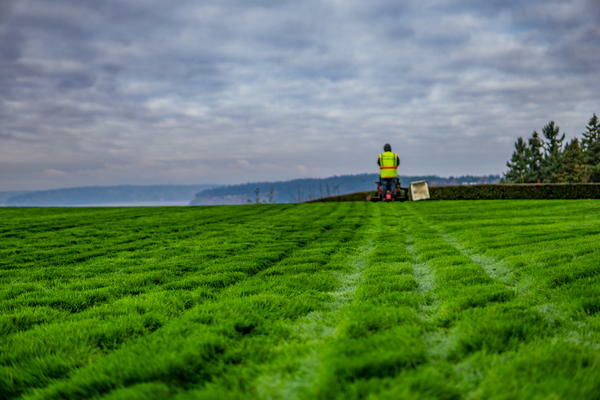 For top-notch lawn maintenance and commercial lawn care services, Bonney Lake residents can call Nasim and Sons Inc. at 253-777-3881. We offer professional services to beautify your commercial landscaping.